The Honeywell AD12612 is a auxiliary power supply and battery charger. 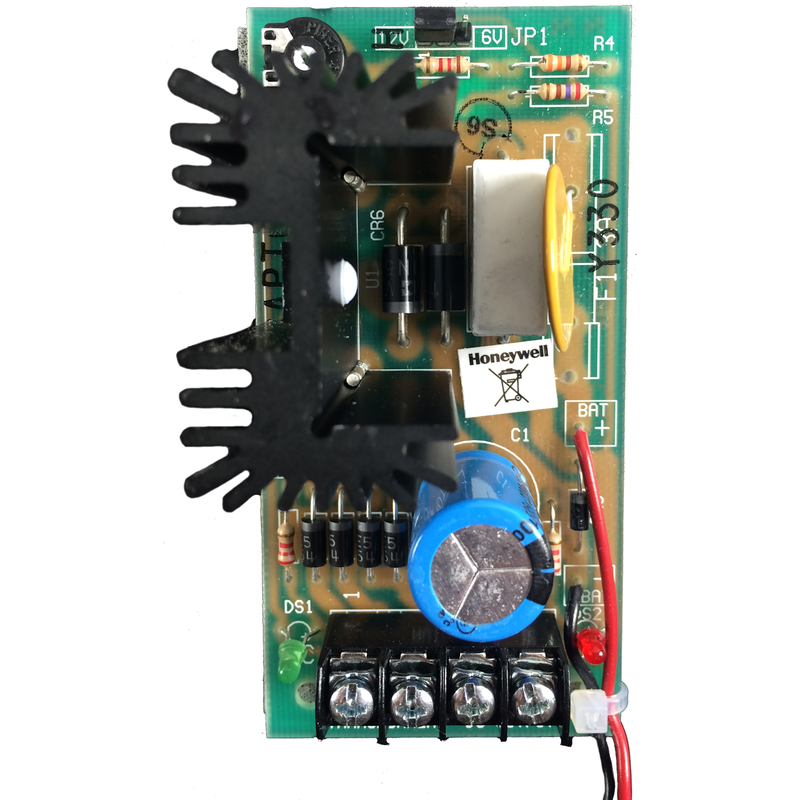 The AD12612can provide continuous 6VDC or 12VDC @ 1.2A power output to any security system devices that has specific power requirements. Dimensions: 4" x 2" x 1.75"